Making sure that your Georgina garage both looks great and functions perfectly is the main goal of the Express Garage Doors team. 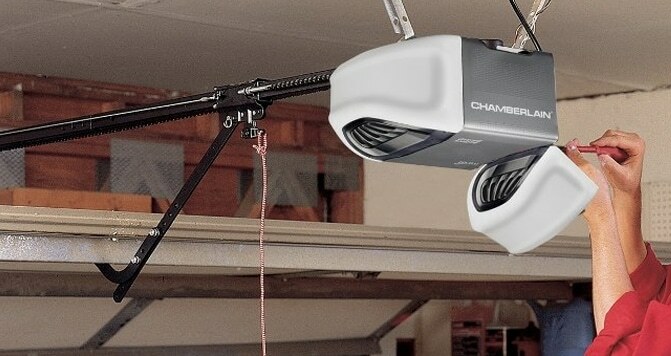 We are committed to working tirelessly to ensure that every component or your garage door is in working order, from repairing the garage door spring to ensuring that the remote opener is properly installed, our team of professionals can do it all. Garage door springs will not last forever, even if the garage door spring was installed correctly into your Georgina home, over time it will need to be replaced. 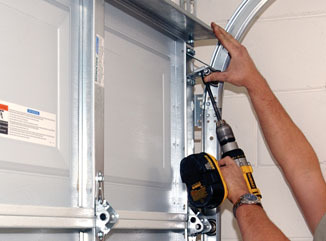 As garage door spring repair is a delicate procedure it is advisable to have a trained professional handle it. The spring in your Georgina garage door is under an incredible amount of strain, so if it breaks it will snap back with a huge amount of force. Don’t worry, our team knows what they are doing and can remove them safely. 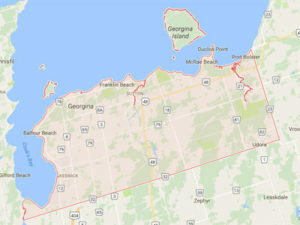 To repair or replace the garage door cable in your Georgina home, you should contact the team at Express Garage Doors. We will be able to have the new cable installed in no time so that you can go back to enjoying your garage door. We can schedule regular maintenance for your Georgina garage door, as you will want to avoid any surprises. We are able to come and repair a garage door 24 hours a day in emergency situations, however, with regular maintenance you can avoid the need for this service. 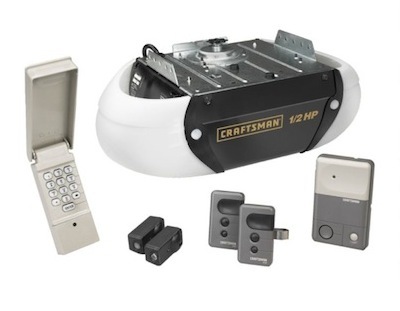 We can also give you a brand new garage door. We can perform your Georgina garage door installation in no time. You will be very surprised to see what a huge impact changing the garage door has on your home’s appearance. By taking care of each of our customer’s garage doors as if they were our own we can confidently say that the service we provide is second to none. If you need any work done to your Georgina garage door from installation, repair or replacement the Express Garage Doors team should be your first port of call.